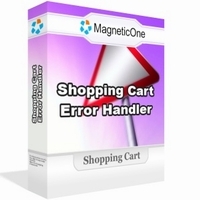 Shopping Cart Error Handler is utility to catch ALL store technical errors and warnings, save them in single log file and notify store owner about them in timely manner. Dealing with technical errors and warnings is part of any online business. It happens always, every single day. Ability to know about problem is half way of fixing it. Shopping Cart Error Handler was specially designed for osCommerce, CRE Loaded, Zen Cart and X-Cart but should work with ANY PHP application. 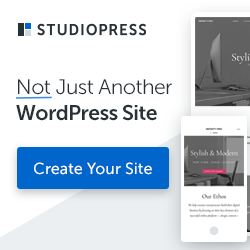 After using this utility for few months for our own store and few customer stores – we found that this is MUST HAVE utility for ANY online store. You will need to insert single line of code – that’s it.